Going up in rank in the Army means not only putting in the right amount of time in active service, but proving yourself to be an honorable and dedicated member of the service. The Army has specific guidelines for what it takes for a soldier to rise from E4 to E5, though at times exceptions are made. In the Army, an E5 holds the title of Sergeant. Going from E4 to E5 is a big step up in responsibility and leadership, according to Army-Portal.com. Sergeants are typically put at the helm of a team or squad and are often assigned soldiers whom they are personally responsible for and whom they must evaluate periodically. The cleanliness, responsibility and standards of duty of each member of a Sergeant's squad is a reflection of his leadership ability. Going from Private to E4 takes a series of automatic promotions based on your length of service time and the amount of time you spent in each grade. A promotion to E5 is the first one that isn't automatic, according to Army-Portal.com. 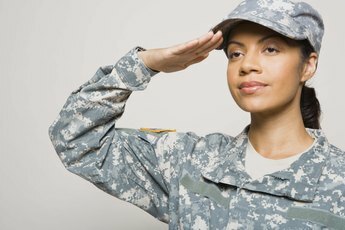 Once you've put in the right amount of time in service and in your current grade, you must appear before a promotion board to request the ability to move forward. 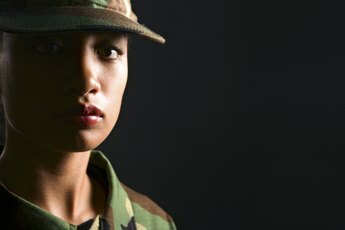 How long you have to have served in the Army before you can apply to become a Sergeant depends on the reputation you've made for yourself. That's where Primary and Secondary Zones come in. The Primary Zone applies to the typical time it takes for a soldier to move forward. The Secondary Zone is a shortened timeline applicable to soldiers whose service and leadership qualities are outstanding. 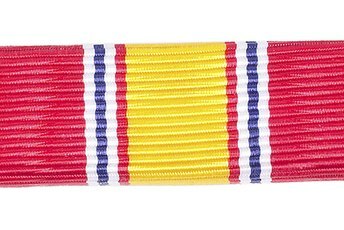 To appear before the board for the role of Sergeant, the Primary Zone timeline is 34 months in service and six months as an E4, with the actual promotion taking place no earlier than at 36 months in service and eight months in rank. The Secondary Zone timeline is 16 months in service and four months as an E4, with the promotion taking place no earlier than at 18 months in service and six months in rank. As of 2013, a Sergeant with the minimum Primary Zone length of time in military service earns $2416 a month, according to My Army Benefits. The more time she puts in, the more she can earn, though the raises are capped at 12 years. In order to earn more at that time she will have to continue to rise in rank. A Sergeant with the minimum length of time in the Secondary Zone begins at $2159 a month. 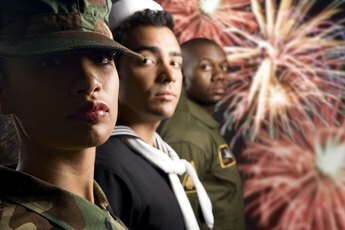 At What Rank Can a Permanent Resident Be Enlisted in the Army? What Does a Marine Get Paid? Is It Possible to Be a Sergeant & a Detective in the NYPD?